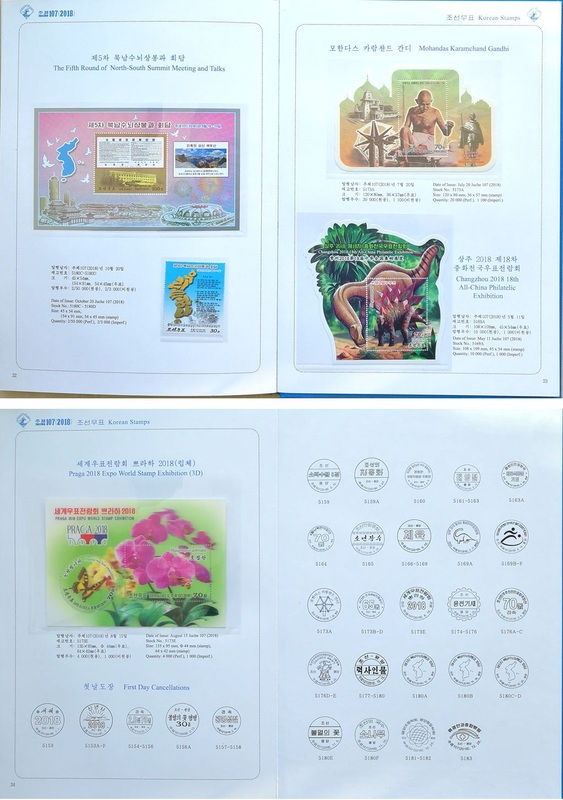 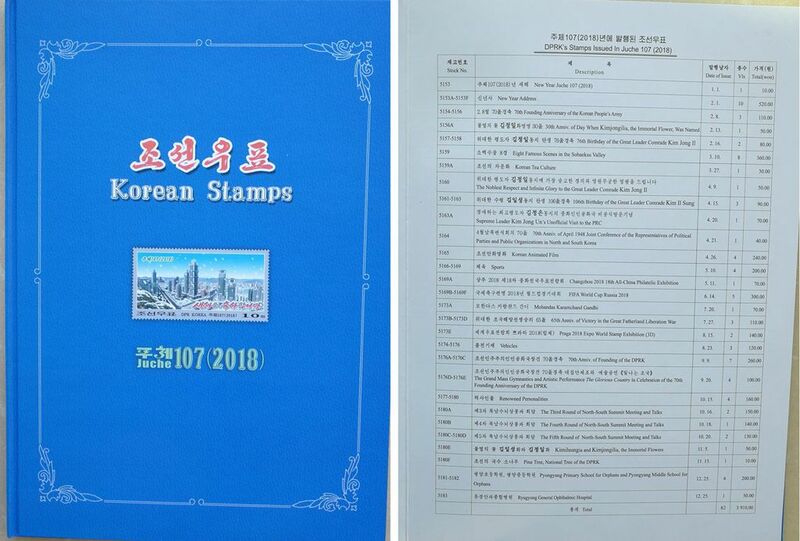 L4072, Korea 2018 Full Set Stamps and SS (MS), MNH with Album. 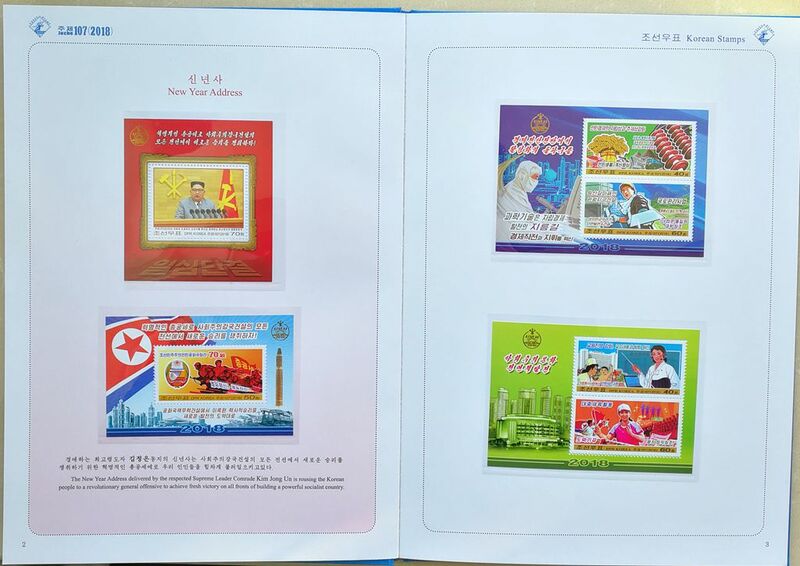 MNH condition, Please refer the picture. 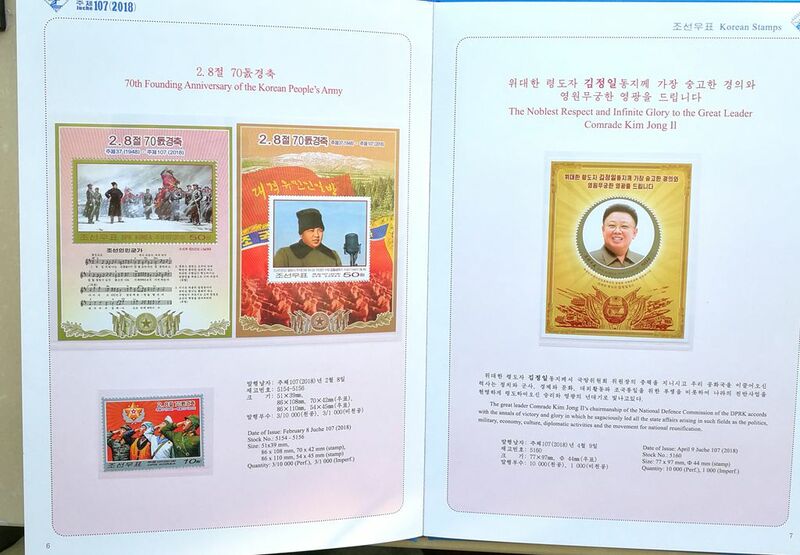 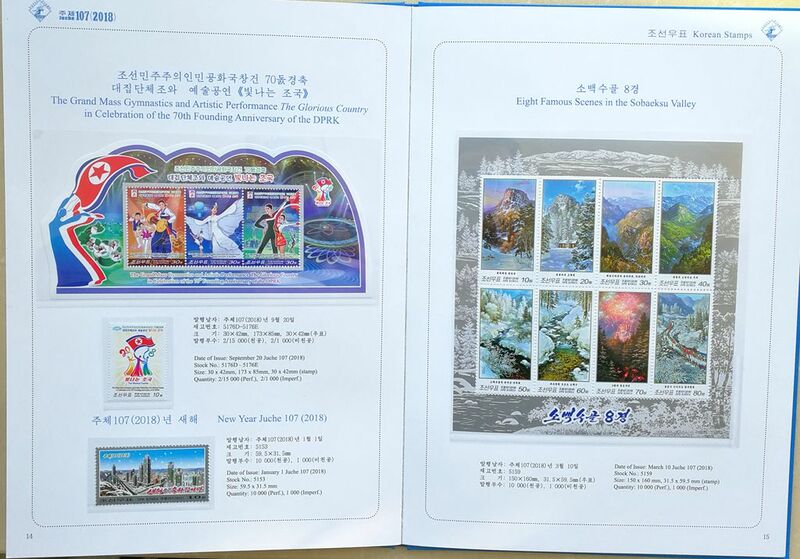 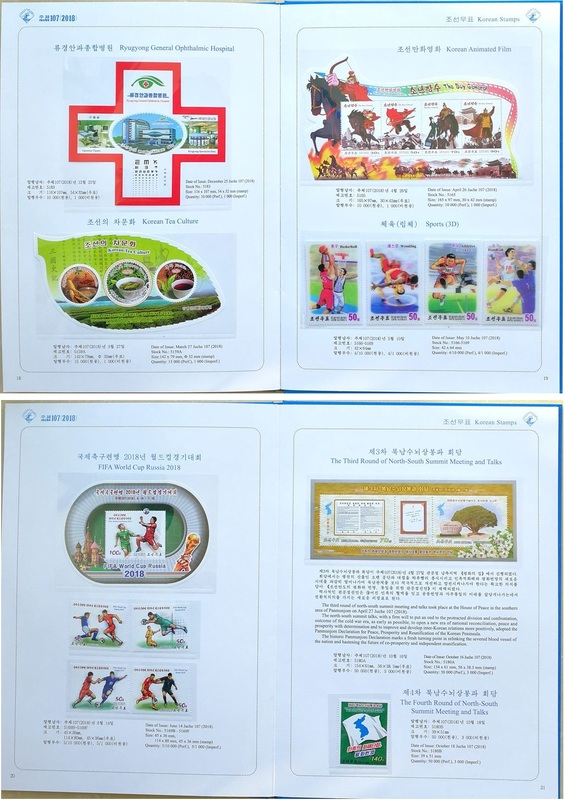 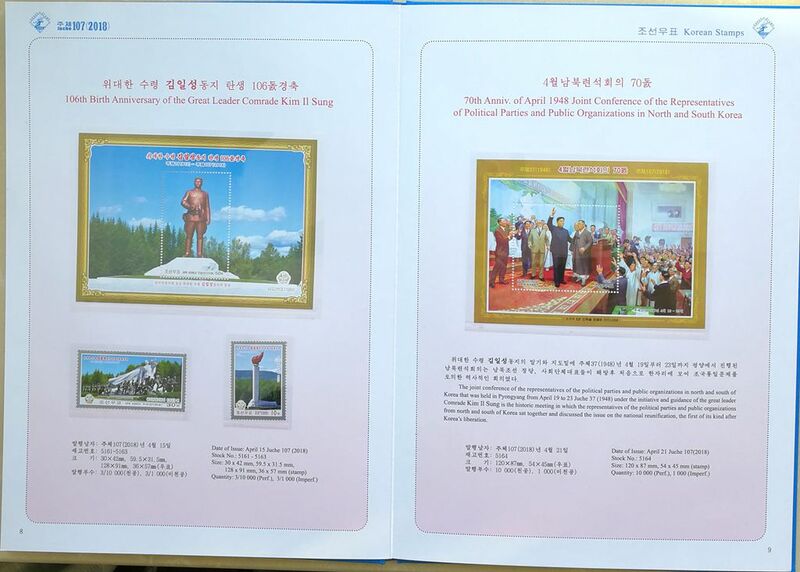 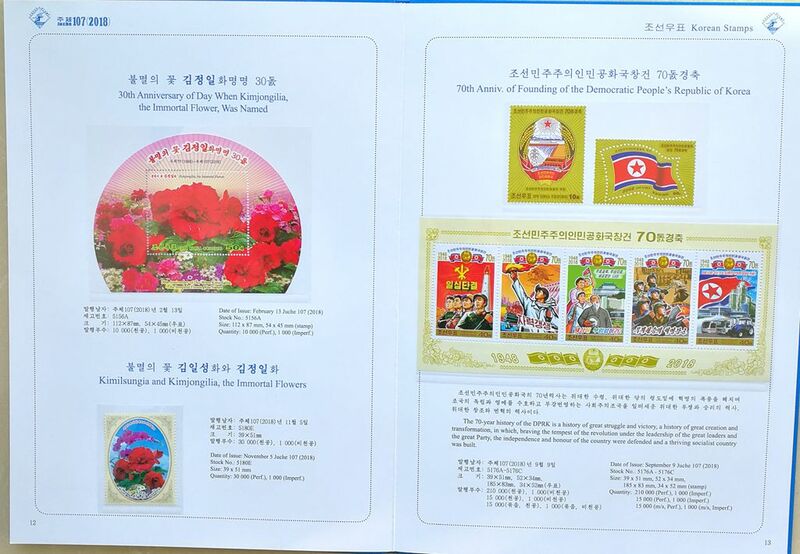 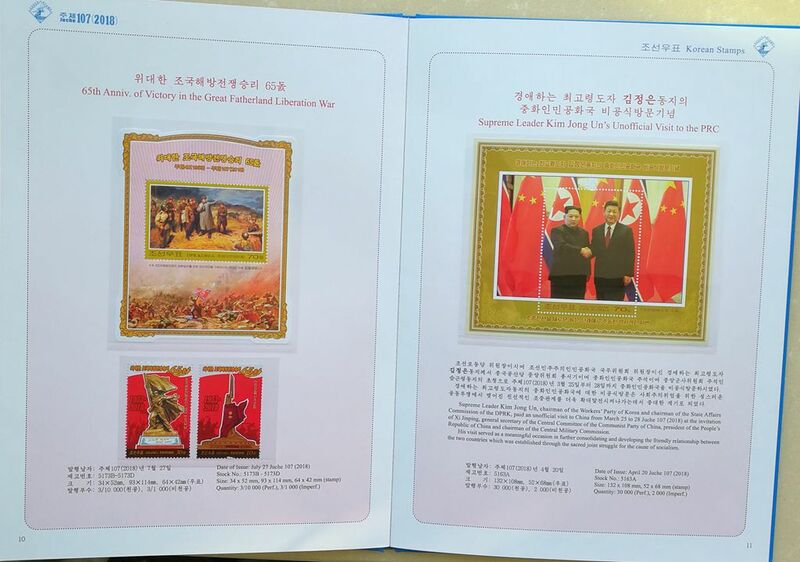 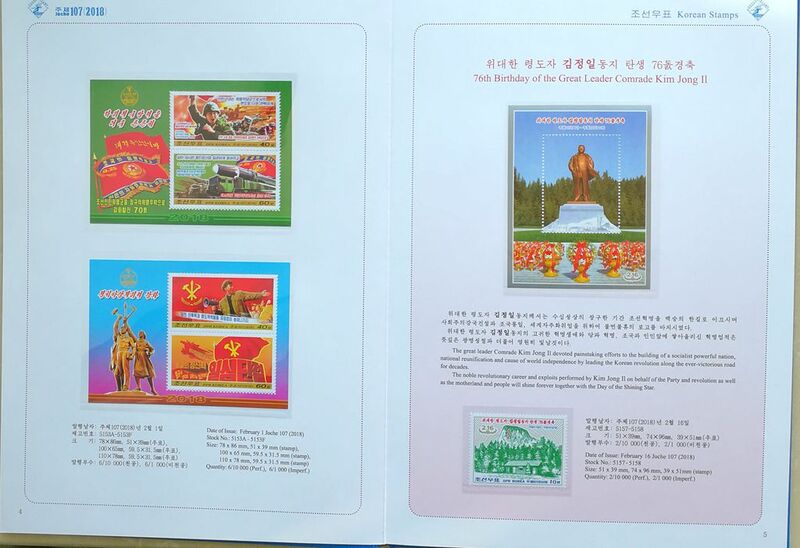 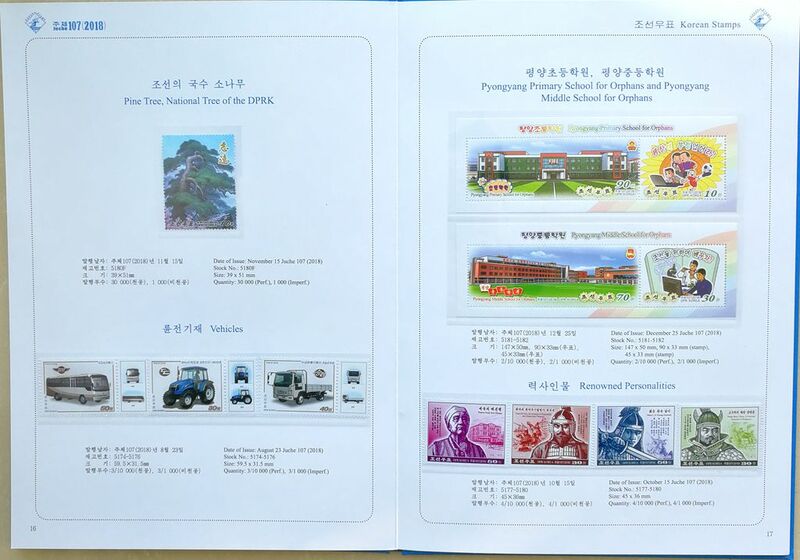 This lot includes full stamps, SS and MS issued by Korea in 2018, with Korean offical album.